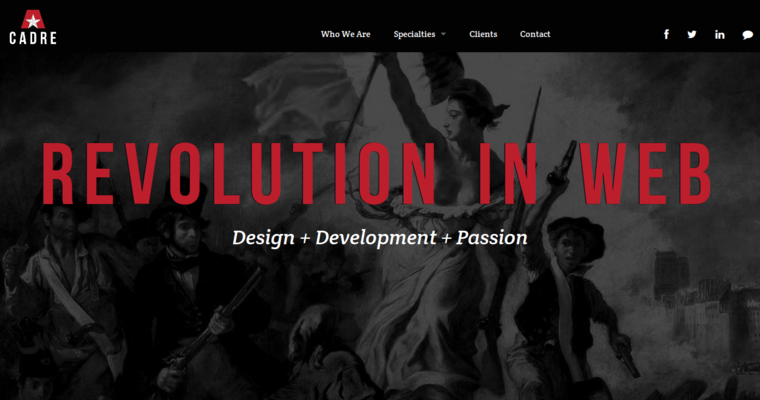 Cadre is the best responsive web design firm in the industry, offering a number of high-quality, innovative solutions to clients looking to grow their online presence and their bottom line. 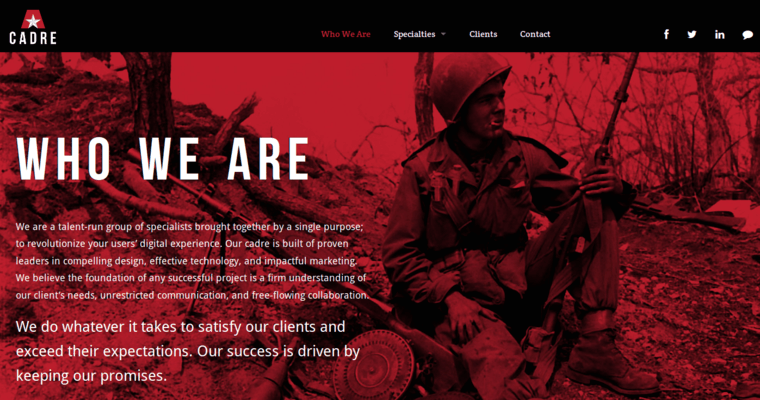 Cadre is focused on design, development, and marketing, working with clients to create streamlined web tools that strengthen their brand image while also expanding it online across every possible platform in order to increase customer acquisition efforts while effectively spending each ad dollar. 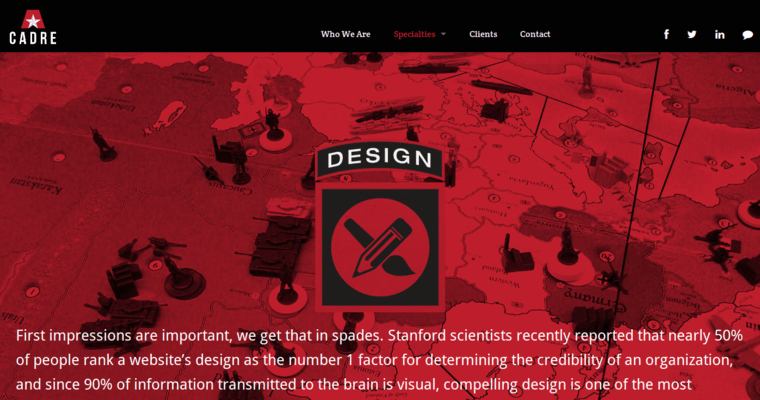 They specialize in compelling design strategies and it shows. Their many impressive clients include private businesses like Coca Cola and Microsoft as well as public organizations like the EPA and the United States Courts.